More than a hundred blues dancers from a dozen different countries meet up at the Cocoa Blues Exchange from March 17 to 19 in Barcelona. Like swing, blues has a style of dance associated with it that's slower and more sensual than lindy hop, and that you can dance on your own or as part of a pair. In recent years blues dancing has become more and more popular and is now the second most popular dance on Barcelona's swing scene, after the lindy hop. 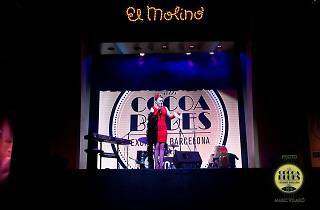 That's why the BCNSWING Association is putting on this second annual Cocoa Blues Exchange festival, which brings together dancers from countries as far away and disparate as China, Russia and the USA. 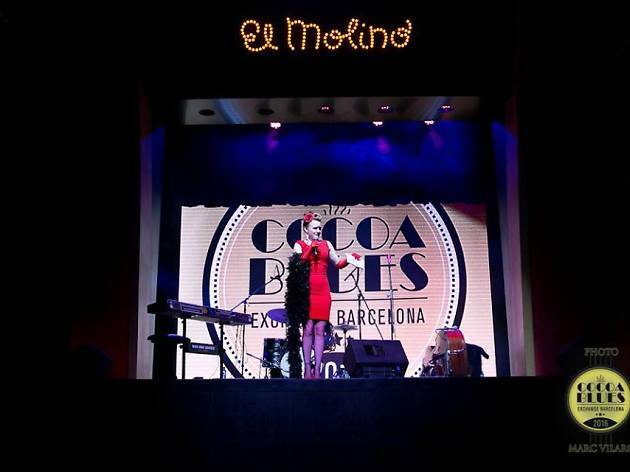 The festival features a varied programme with a lot of live music from quality blues bands, a masterclass of blues dancing so you can learn to dance better to the beat, a sampling of Cacao Sampaka chocolate, a conference, contests, exhibitions, and theme parties in various music and dance venues around Barcelona, including the legendary El Molino.